Help feed an average of 8,700 people per month. Provide hope to the hungry in our community. 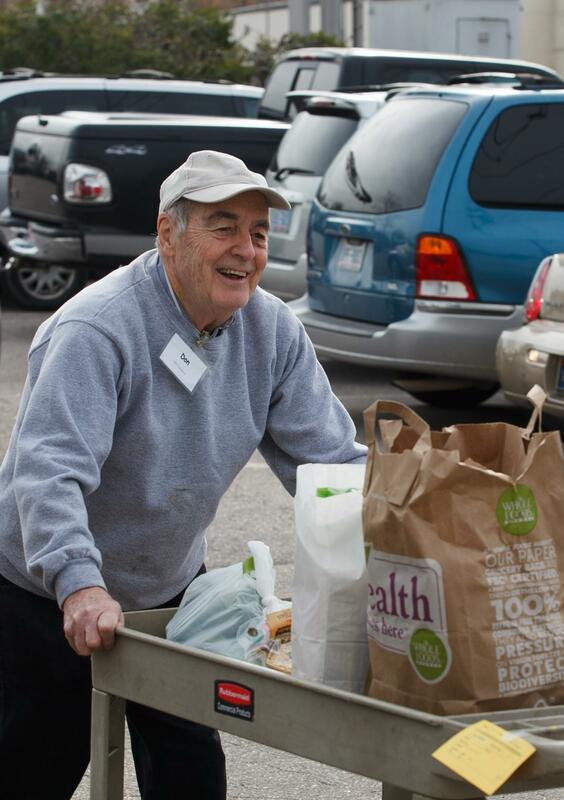 Catholic Parish Outreach (CPO) food pantry does more than just give out food. It gives its clients hope by treating them with dignity and respect, and shows them that our donors and volunteers are coming together with one purpose—to help them. CPO is the largest food pantry in eastern NC. Last year, CPO distributed 2.8 Million pounds of emergency food assistance. If you have any questions about your donation, please call Gabby Amos at (919) 821 - 9767. Yes, I'd like to receive email updates from Catholic Parish Outreach. I would like to receive information about the following programs: You may periodically receive email from us regarding the interests you select.